Veno, Joe. Very Good. Good Night New York City (Good Night Our World) (Good Night (Our World of Books)) by Gamble, Adam, 2006-10-01. Glued binding. Paper over boards. 24 p. Contains: Illustrations. Good Night (Our World of Books). Intended for a juvenile audience. Veno, Joe. Good. 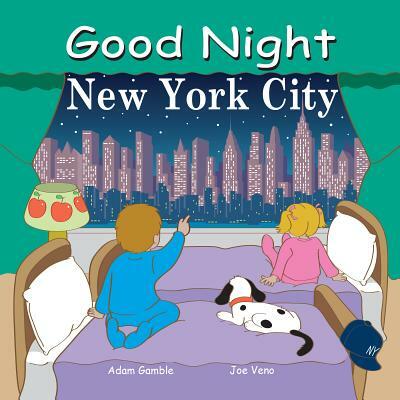 Good Night New York City (Good Night Our World) (Good Night (Our World of Books)) by Gamble, Adam, 2006-10-01. Glued binding. Paper over boards. 24 p. Contains: Illustrations. Good Night (Our World of Books). Intended for a juvenile audience.